Important: If you need your job completed quickly or if it is an emergency please phone us on 0421 185 947. 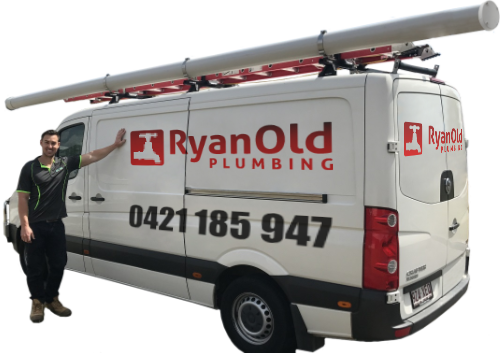 This number is will connect you directly to one of our plumbers 24 hours a day. By filling in the form below we will assume that your enquiry is not an emergency. Please Note: This is a booking request, we will contact you to confirm an exact time.